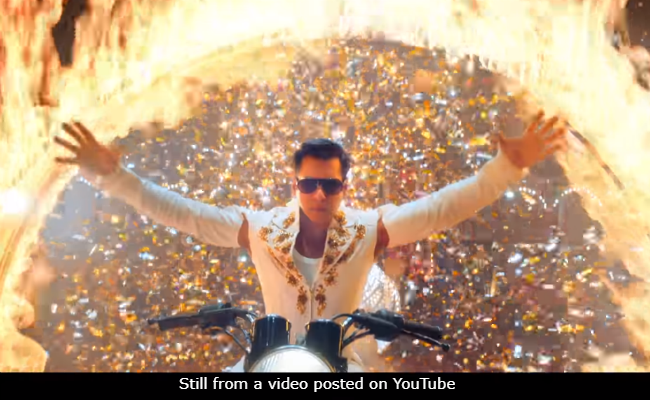 The teaser of Salman Khan's much-awaited film Bharat is finally out. Salman Khan appears to have several professions in the Ali Abbas Zafar-directed film. 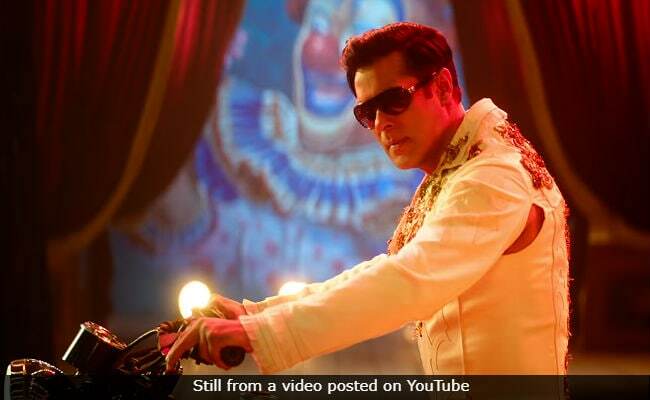 In the one-and-a-half minute teaser we saw Salman Khan as a daredevil motorcyclist performing exhilarating stunts, a Navy officer and an ageing boxer (trained by Sunil Grover). The teaser starts with the visuals of an overcrowded train at a railway station in Pakistan alluding to the heart-wrenching pictures from the Partition of India, which we have seen growing up. 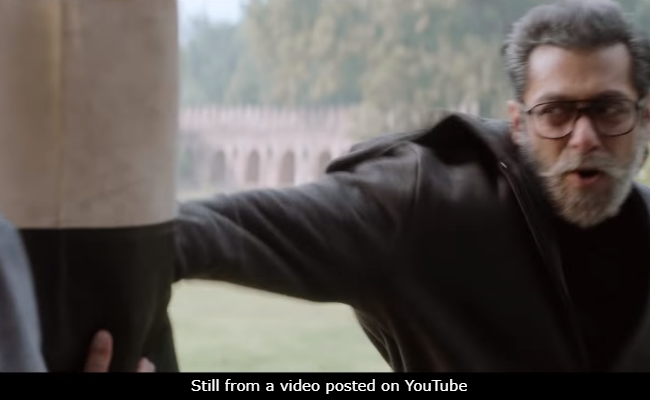 In the voiceover, Salman Khan says that he was named Bharat, after his country, by his father. Therefore, he doesn't give importance to questions about his cast, creed and religion. 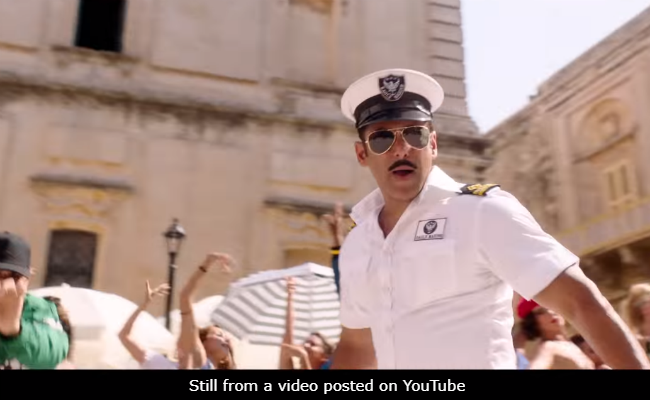 In the teaser, the filmmakers describe Bharat as the "journey of a man and a nation together." Therefore, Salman Khan will sport several different looks of varying age groups. We got a glimpse of at least three in the teaser. 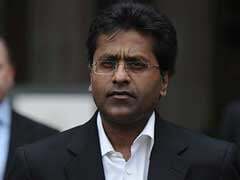 A part of Bharat is set in the circus during the Sixties. Salman Khan plays the role of a stunt artiste (as we saw in the teaser) while Disha Patani plays Salman's colleague. She is a trapeze artiste in the film. Katrina Kaif, the film's lead actress, reportedly meets Bharat later in his life. Maybe, when he's in the Navy? The film also stars Tabu, Jackie Shroff and Aasif Sheikh. The film is based on Korean war drama An Ode To My Father, the rights of which were bought by Salman's brother-in-law Atul Agnihotri.